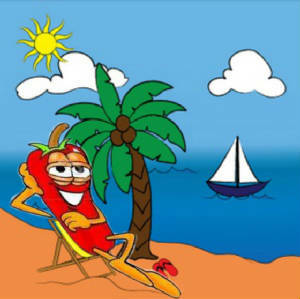 Welcome to the Sunshine State Chili Pod !!!!!!! Where you can find Chili , Charity , and Fun !!!!!!!!!!! !